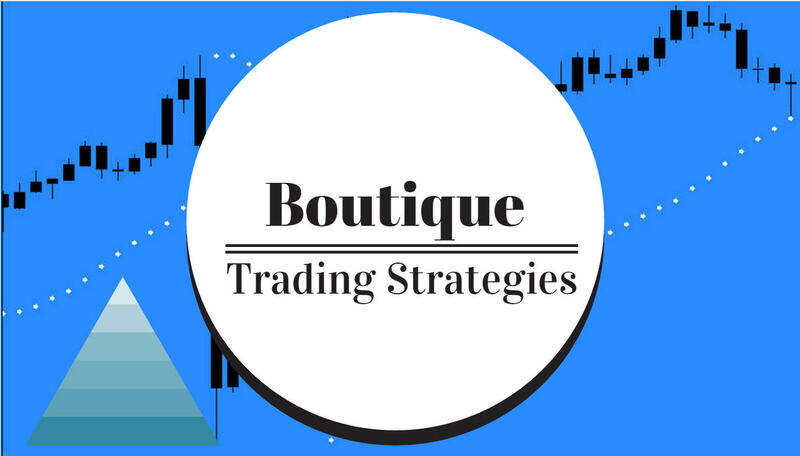 boutique trading strategies: Is Twenty Five (25) Percent Drawdown Acceptable For Your Trading Strategy? Is Twenty Five (25) Percent Drawdown Acceptable For Your Trading Strategy? Drawdown is a most important item for any trading strategy and should be incorporated into the Trading Plan from the outset. Limits have to be considered and rules have to be applied before serious consequences appear in live trading. 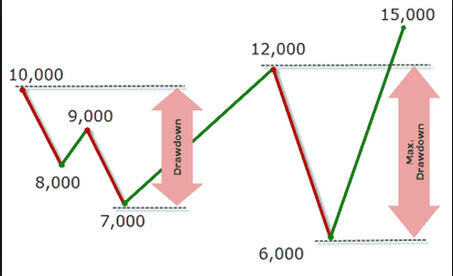 Drawdown affects a couple items in the trading plan. The first is the stop loss to be applied to each trade. It does not matter if the trade will show a huge profit if there is a substantial equity drawdown that takes months to resolve. A long lasting equity drawdown will keep the trader out of the market and thus tie up the trading capital when other trades could be made for profit. A serious loss on a closed trade can impair the ability to place more trades. We, therefore, have to be cognizant of drawdown and ensure that we are always operating within acceptable limits. Applying Stop Loss is essential to prevent excessive drawdown. For a manual system, the trader is going to have to simulate trading over a long period, perhaps 500 entries, keep statistics as to MAE, profits, losses, stop placement etc so as to determine what is going to be acceptable for that system. Many people fail at doing this as it takes many hours and one has to persist in order to get the statistics needed. However, Once a person does this task, they will have a very accurate idea as to their system and its potential and rules. For an automated system, the developer can preset the drawdown and limit it before starting the backtesting and optimization…. My settings are 15 % maximum and I hope to see smaller on individual strategies. There is a problem with consecutive losses in any system, there is often instances where the stop loss gets hit in a sequence of 7 or 15 times or perhaps even more. We have to evaluate those systems closely to see if we really want that. Some traders increase the stop loss to allow ‘breathing room’, however, it is difficult to know just what the limit of the breathing room should be. Hence we have to look for systems that will accommodate the preferred money management as well as give a good equity curve. That combination is not always to find. My solution, so far, has to continually develop new strategies to find the ideal ones. Another problem with making hard and fast rules, stagnation. The market does not always want to present the entries that our system is looking for and we may have periods of hours or weeks or months without entries on one instrument. The trader is going to have to be testing different instruments and time frames in order to reduce the stagnation periods. With Forex, there are more than 25 currency pairs to apply a system to. It is a lot of work covering a lot of time, but it is possible to have very little stagnation in a portfolio. My personal preference is to limit equity drawdown to 15 percent, and of course, my strategies can have lengthy stagnation periods. I offset that by developing many different strategies for each pair until I get the results I need. Most of the strategies I use are simple, one or two indicators, perhaps four altogether as I find these quick to reoptimize and they usually run for several months before needing re-optimization. I try to keep things really simple and use 4-hour charts and daily charts as I find the data points to be best on those. Thank you for stopping by to read this post. Perhaps you have some ideas or questions regarding drawdown that you will share in the comments.